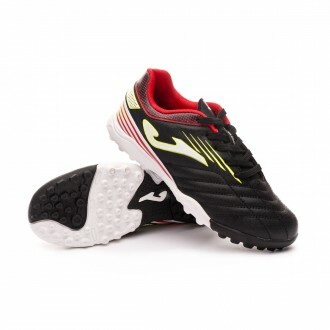 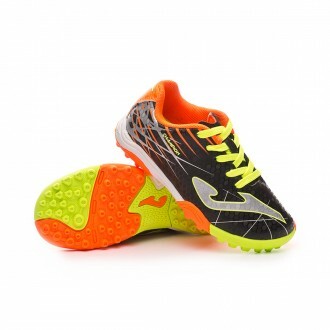 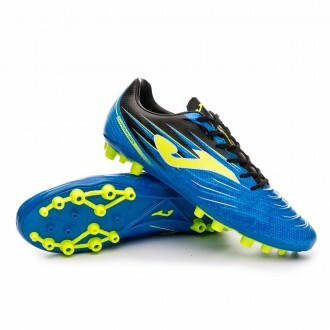 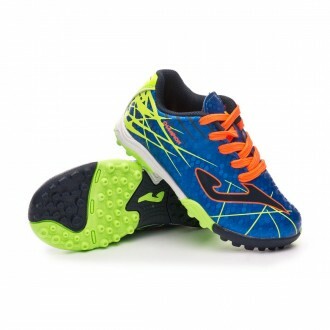 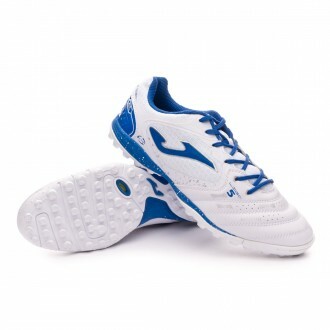 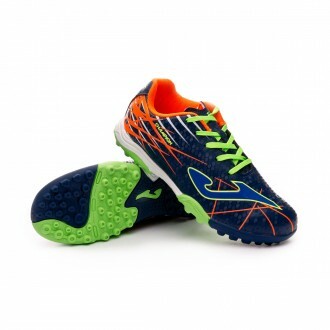 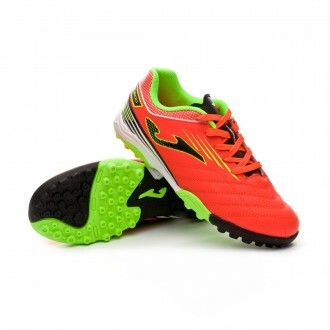 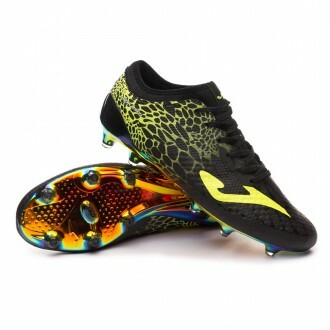 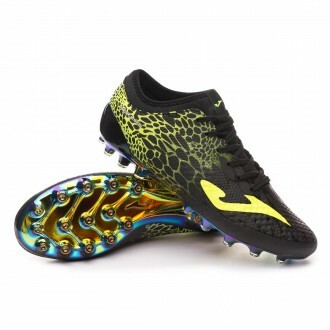 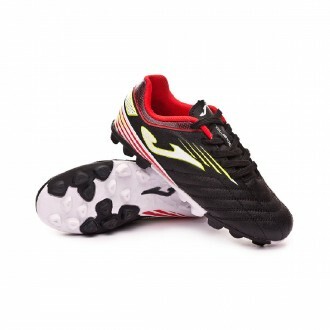 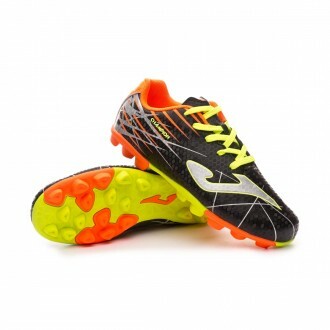 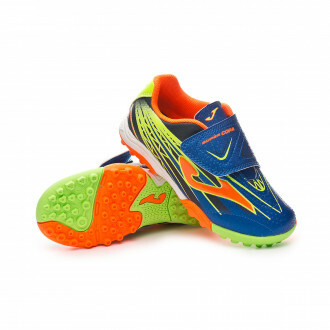 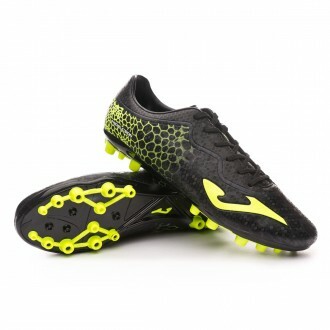 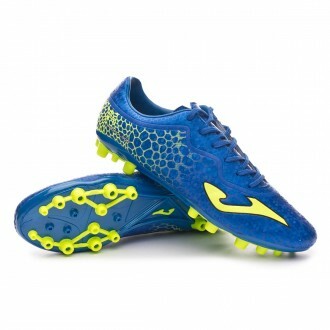 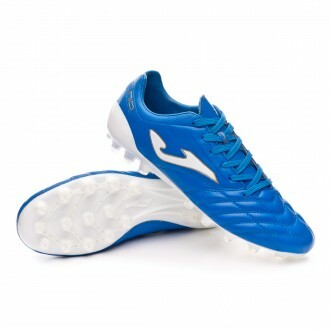 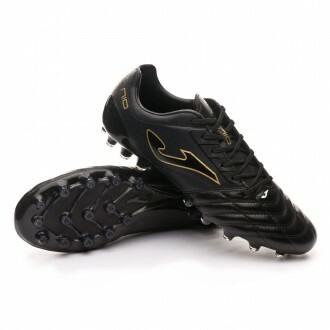 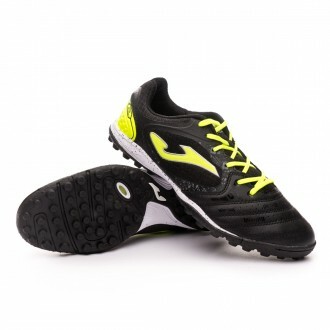 In this section you will find football boots by the brand Joma. 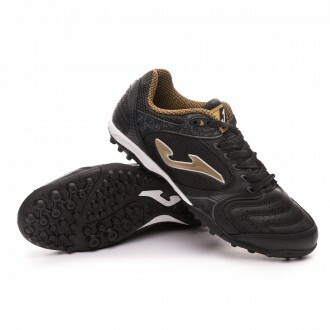 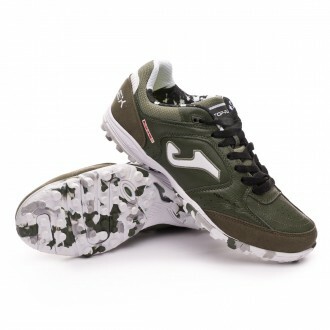 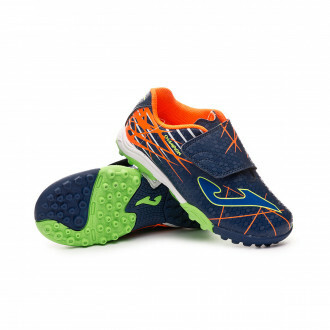 Joma was created in 1965 by Fructuoso López, at the time only 18 years old. 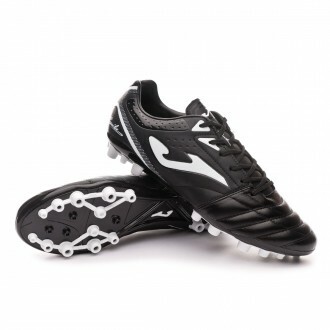 Many legendary football players have worn the products of the Spanish brand, such as Martín Vazquez, Emilio Butragueño, Alfonso Pérez, Fernando Morientes, Kiko... As of today, Joma football boots are a top-seller in Spain and are amongst the top 10 in the worldwide ranking list.